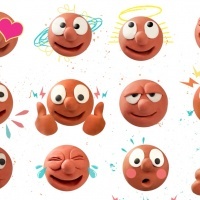 In something of a match made in heaven, animation studio Aardman has released a pack of iMessage stickers in celebration of classic shape-changing character Morph’s 40th anniversary. 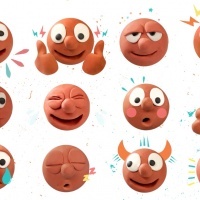 Some 16 Morph emojis and 12 animated stickers are included in the pack, which can be downloaded from the App Store. 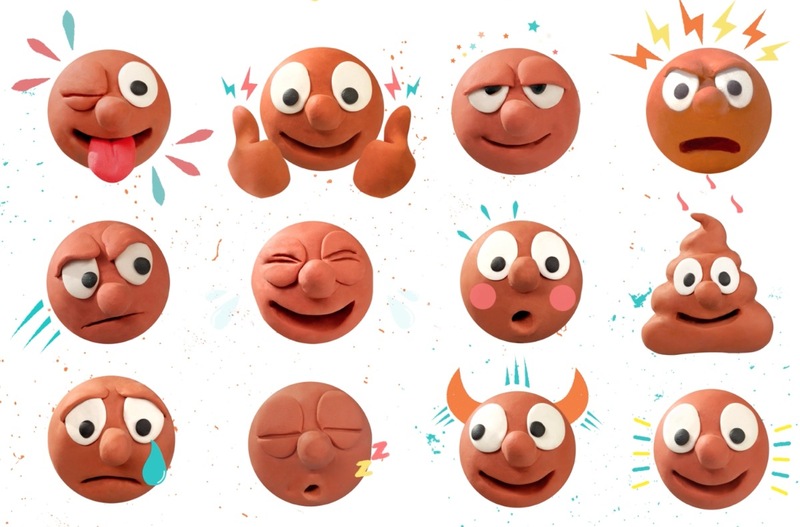 According to Aardman, Morph co-creator Peter Lord made each of the emojis from modelling clay before graphics and animations were added. 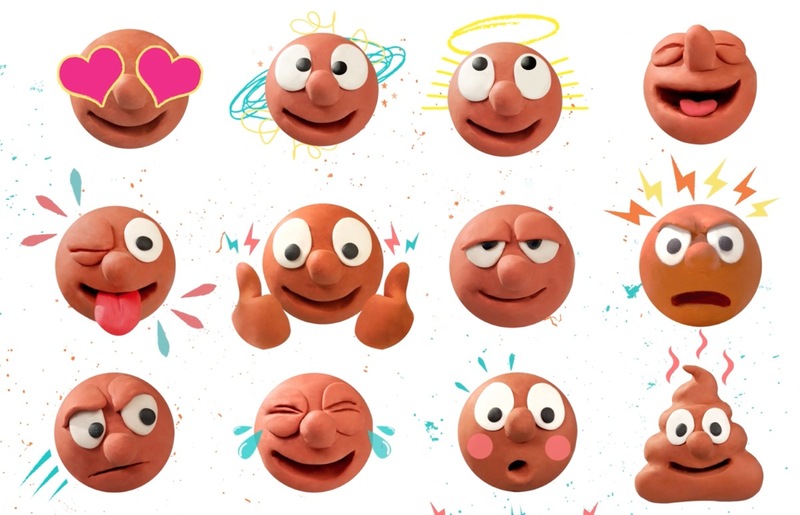 And as you can imagine, Morph offers up a wide range of expressions – the set includes everything from a crying, laughing or sleeping Morph to a Morph ‘poo’ emoji.